Imagine a cloud-based application that allows you to see any scan from any patient at any given time. 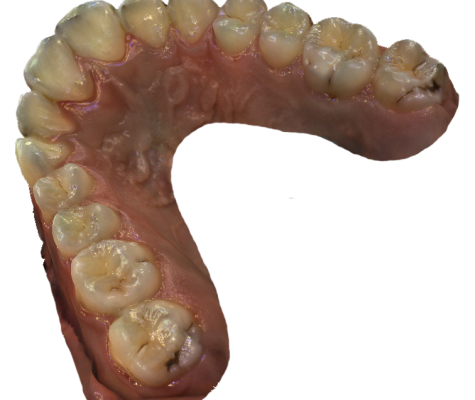 Imagine documenting your diagnosis on top of a hyper-realistic 3D file. Imagine using that diagnosis to monitor your patient during his next visit. Welcome to Condor Perspective. 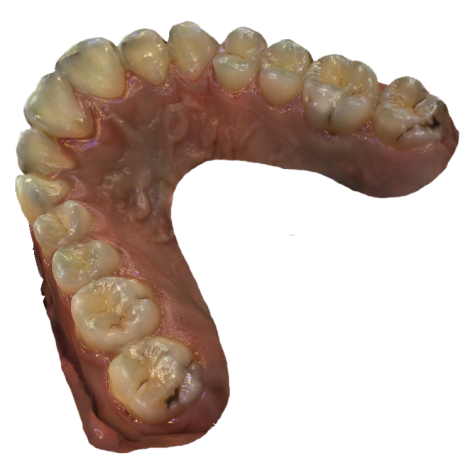 Showing your patient a hyper-realistic 3D scan patient increases case acceptance. 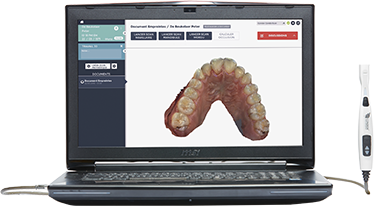 Comparing the 3D scans of previous visits makes it easy to monitor your patients. Document your cases to protect yourself against legal claims or to share with insurance companies. Ask a specialist for advice by sharing the scans or collaborate with colleagues remotely. Our team of online representatives is available at any time to give you an online demonstration of Condor Perspective. Request a web demo today and enter the world of digital diagnostics.